In the Book of Watchers, after the Grigori have spent some time ruining the human race and inadvertantly causing the deaths of scores of innocent people, a number a entities beseech God personally to fix it. 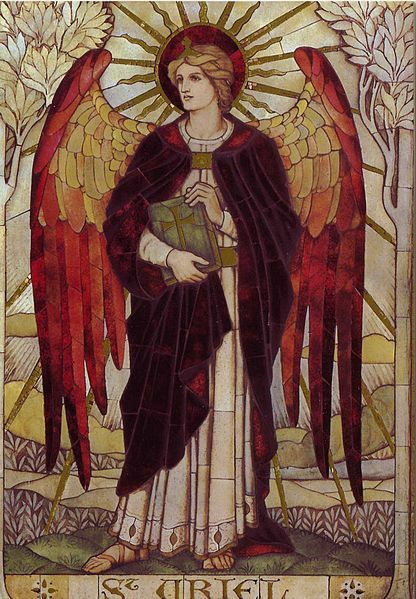 Most notably among them were a quartet of archangels: Gabriel, Raphiel, Uriel, and Michael. 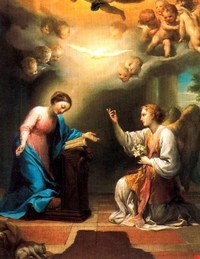 Gabriel - Meaning: "God is my strength"
Raphiel - Meaning: "It is God who heals"
Uriel - Meaning: "God is my light". - Also, the primary archangel who accompanied Enoch during his vision trip 'round the universe in the latter 3/4 of The Book of Watchers. Michael: - Meaning: "Who is like God" (traditionally taken to be a rhetorical question). 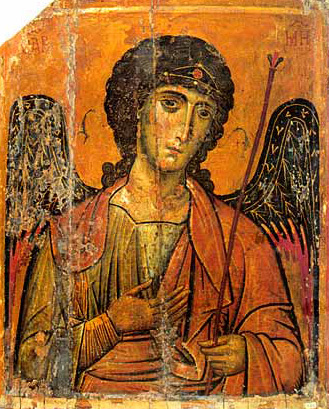 - Originally seen as an angel of healing, is now viewed as a protector and the leader of God's army against evil.